We investigate the perturbation problems of left and right generalized Drazin invertibility of bounded linear operators on Hilbert spaces. Some algebraic and topological characterizations are presented and some new perturbation results are obtained essentially via the quasinilpotent part and the analytic core. 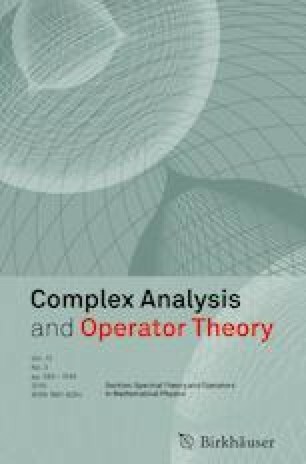 We also investigate some relationships between these interior points and other operators related to Fredholm theory, particularly left Browder operators as well as right Browder operators.